Headphone technology continues to go from strength to strength, meaning that consumers expect their headphones to sound nothing short of superb. 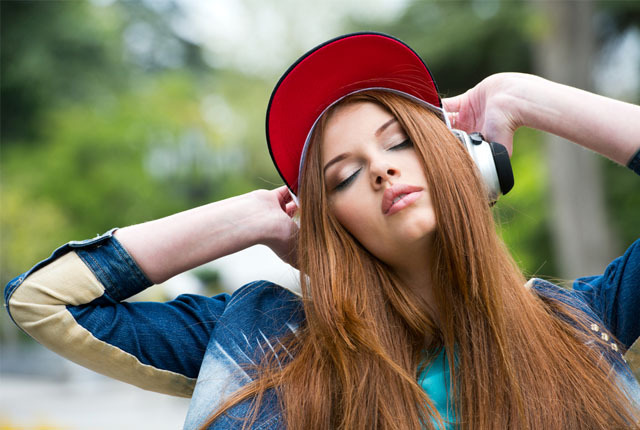 A variety of new headphones were released in 2018 that fulfill these expectations. Big brands like Sony, Bose, and Sennheiser continue to churn out top-quality headphones for audiophiles, while there are also some “lesser-known” brands that have released good products this year. Find our picks for the best headphones of 2018 below. WH-1000XM3 headphones are masterpieces in audio engineering. 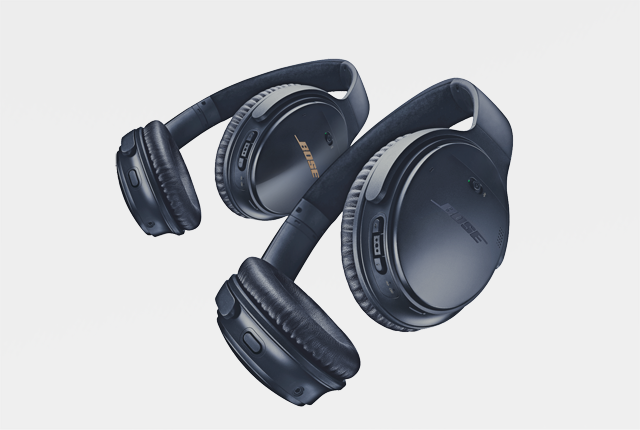 Sporting noise cancellation, they also include aptX, aptX HD, and LDAC codecs. 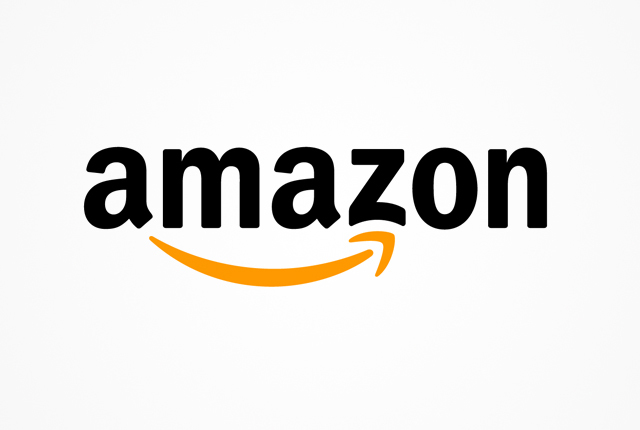 Ultimately, what is most important is that the sound quality is top notch. WH-1000XM3 headphones also offer 30-hour battery life, meaning you will never have to worry about them not lasting the whole day. These headphones offer high quality audio, as would be expected, but really stand out when it comes to noise cancellation. 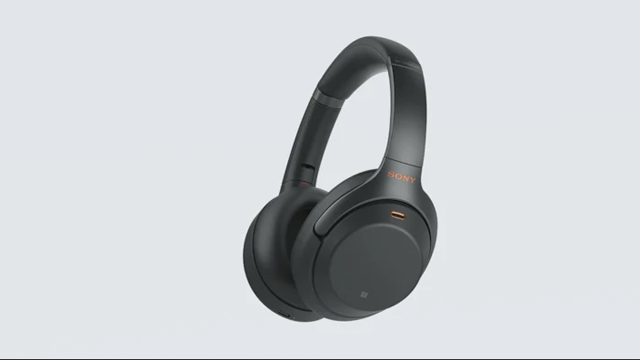 The QuietComfort 35 II headphones were also the first headphones to offer built-in support for Google’s voice assistant. Sennheiser’s HD 4.40 headphones offer great value for money. 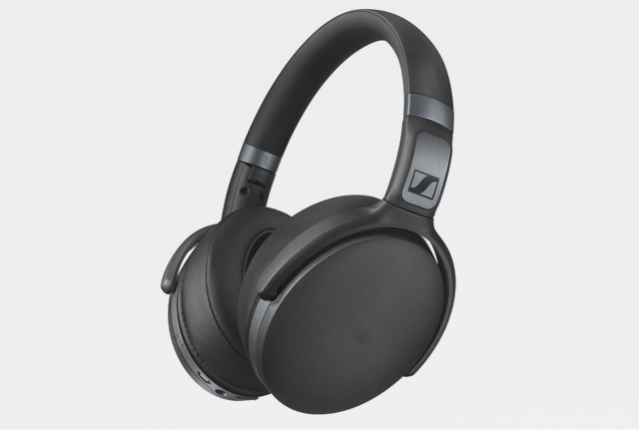 They stand out in the mid-range market, offering sound quality combined with easy-to-use wireless functionality. Users can choose between using the Bluetooth functionality or a 3.5mm audio cable. These headphones are particularly good when dealing with bass-intensive audio, although their higher frequencies sounds still perform well. These headphones offer studio-level audio at a competitive price. The DT 240 Pro headphones boast well-balanced audio, and distortion isn’t a problem – even at incredibly high volumes. 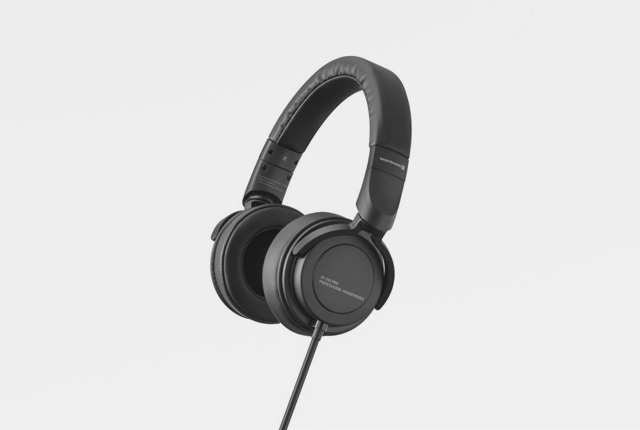 If you’re looking for affordable yet high-quality headphones, the DT240 Pro is a solid option. These headphones are targeted at fitness fans, and are geared to deal with everything that users can throw at them. They are designed to sit securely, ensuring they don’t fall off during exercise. 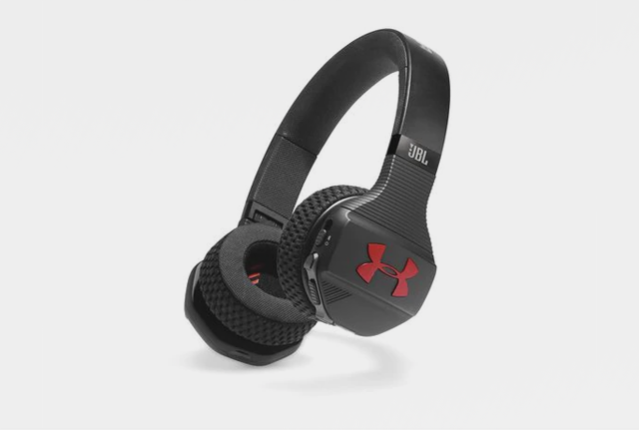 They are also sweat-resistant, and being wireless is also a clear benefit for athletes. Importantly, their audio is powerful, and offers rich bass sounds in particular.